Does your work out wardrobe need a little tune up? Jealous of all the gym “Elite” dominating the floor in their fashionable work out gear? Me too! 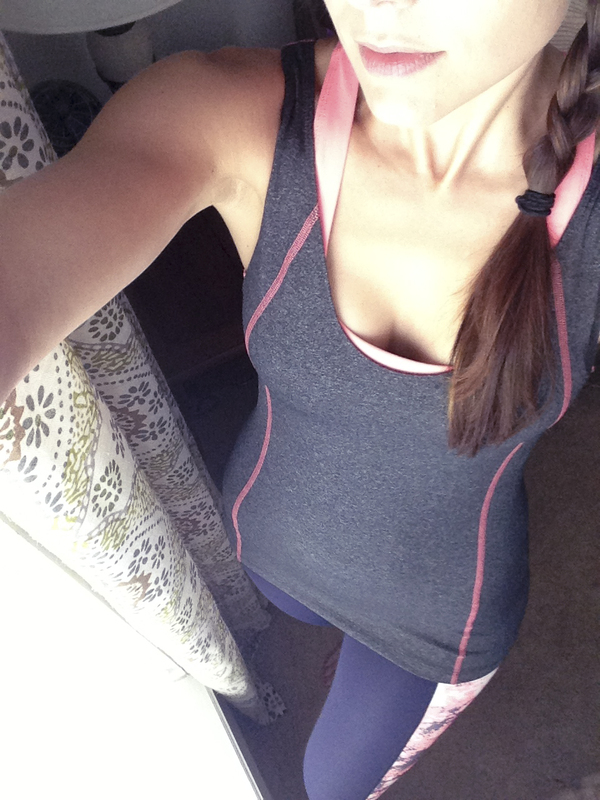 Which is why I jumped on the opportunity to experience Ellie fitness wear for myself. I’m sure you would agree that putting on last years corporate volunteer shirt does wonders for motivating you to get into the gym. Alas, wouldn’t it be better to dress appropriately for the gym just like you do for work, or date night? Ellie.com is all about motivating you to show up to the gym ready for action. Worried about cost? They have an answer for that. Their user friendly interface allows you to purchase their reasonably priced pieces individually, or if you are a gym rat with an addiction for great gear, you can sign up for their club. The fit fashionista club allows you to get two new pieces for only $49.95 a month. I selected my pieces from the “Coral Crush” collection. Motivated by what I saw, I signed up for my first two pieces from the “Coral Crush” collection. They arrived a week later in a bright pink package. My inner work out goddess squealed in delight. 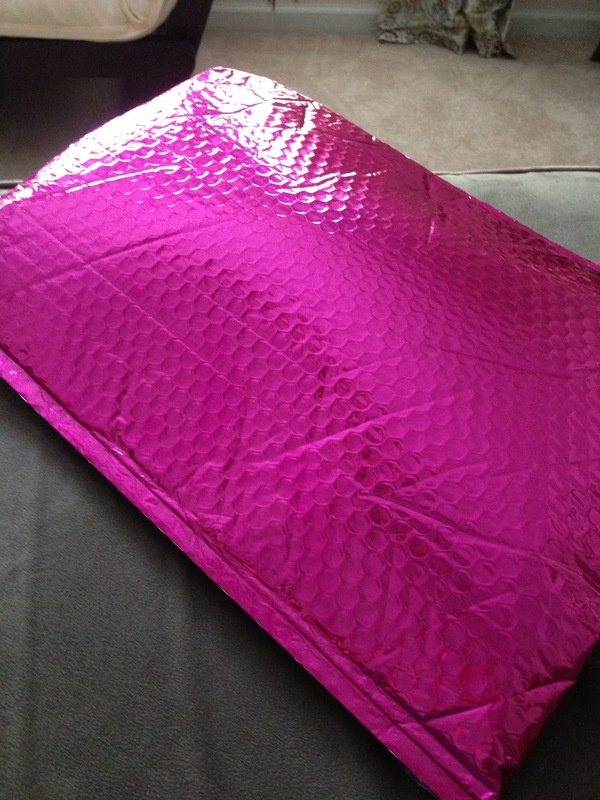 Who doesn’t love a great package, especially one in pink!? Hot pink package of fashion. Making it a great day! Since I was already headed to the gym, I played a little dress up. First impressions? The “Double Threat” tank is a scene stealer for sure. The fabric was designed to wick away moisture so you stay dry while working out. That means no embarrassing sweat rings. The length on the top was ideal, falling at the hips, or stretching a bit below depending on your torso. The top felt fitted and held you in, in all the right places, while the coral thread detail produced great flattering lines. Personally, my top half is a bit smaller than the lower parts of me, so I think in the future I may pair this top with an additional sports bra for cardio. I paired my “Double Threat” tank with the “To Dye For” capri. I wasn’t sure if I would like the side paneling as I tend to be a bit self conscience about my hips. I was hoping the paneling would create a slimming illusion. “To Dye For” Capri with coral tie dye paneling. I’m not a very objective judge when it comes to that part of my body, but when I asked an honest opinion that I could rely on, what their thoughts were on how the bottoms looked, I got two thumbs up. 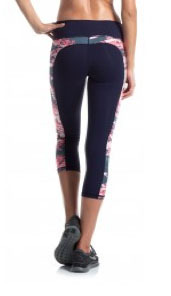 The crop fell mid calf on my 5’9″ frame and the fit was along the lines of a compression fit, without feeling too tight, which is great for holding everything in place during those rigorous Zumba classes. 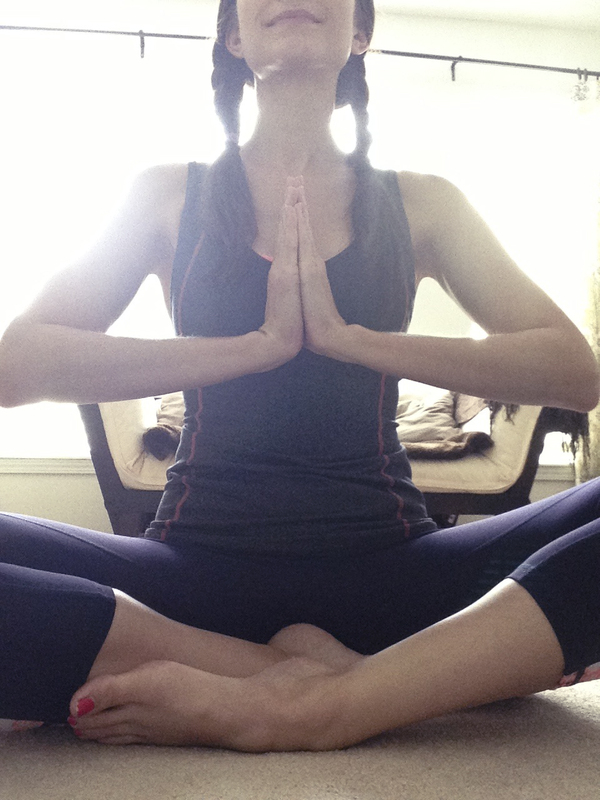 Ellie Fitness Wear is perfect yoga gear! Firm support holds everything where it should be so you don’t “Shake it like a polaroid picture”. While browsing their website I found another gem that made me fall in love with Ellie even more. If getting you suited up for action isn’t enough to motivate you, they have gone the extra mile with their 30 day Challenge. Offering fitness motivation every day to help get you on your way including exercises, recipes, and advice. Now you have no excuse not to look like a Bad A** at the gym every day. Make everyone else drool with your fitspiration from Ellie.com. Look like a Bad A** at the Gym with fitness wear that is Functional and Fashionable!